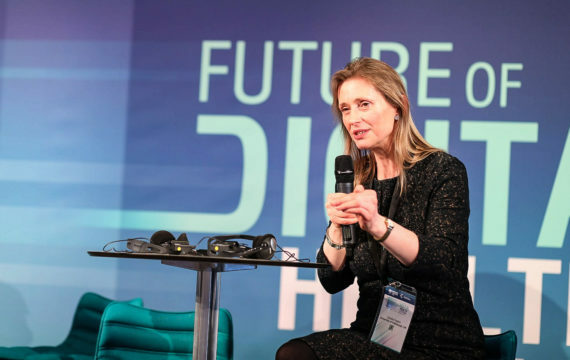 The new Horizon 2020 project DigitalHealthEurope will provide comprehensive, integrated and centralised support to the Digital Health and Care Innovation initiative in the context of the Digital Single Market Strategy. This co-ordination and support action was launched on 1 January 2019. It will work over a two-year period with a 17-member consortium supported by more than 50 associated experts. Deploying digital solutions is at the forefront of the project’s approach. To this end, successful initiatives will be identified and analysed, using assessment tools. Highly impactful and replicable initiatives will be selected and given the opportunity to scale up, with the aid of instruments such as matchmaking and a twinning support scheme. The call for twinnings will be made public in the summer of 2019. Up to 46 pairs of organisations will receive funding for twinning. Organisations will receive structured advice on EU funding instruments and financing sources as well as from a deployment support service. The results will contribute to capacity building and “building blocks” for the scaling of innovative practices. The project will create multi-stakeholder collaborative platforms that directly reflect the digital transformation priorities. The platforms will work towards producing white papers and recommendations in the following three areas: better citizen access and control of data, better use of data infrastructure platforms to support secondary uses of health data, and active cooperation between patients and health and care professionals and providers. The results will include a roadmap, advice and recommended actions. Taken together, these will deliver a common vision of EU coordination and support for digital transformation of health and care beyond 2020. If you would like to apply for twinning funding, or contribute to the digital transformation of health and care, register to stay informed about the project’s activities and opportunities for involvement.